Personalised items serve a great deal of purpose in almost all circumstances. Personalised products can be designed and manufactured in a novelty manner for presenting as a gift, customised items can be used to aid your marketing efforts at expos, and bespoke pin badges are quirky accessories, worn purely for fashion. However, Badges Plus often receive orders for personalised products that have a bit more substance to the reasoning behind them. Here, we are going to explore just some of the important ways that personalised items, bespoke badges and custom products can be used within the public sector. Pin Badges for... Many Purposes! 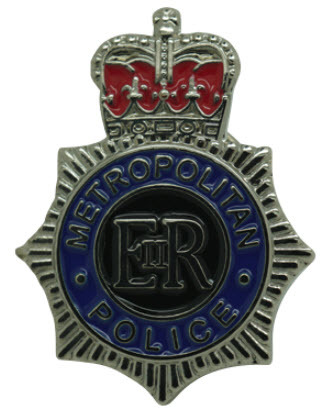 Custom badges are one of the most popular items of personalised merchandise used within the public sector. 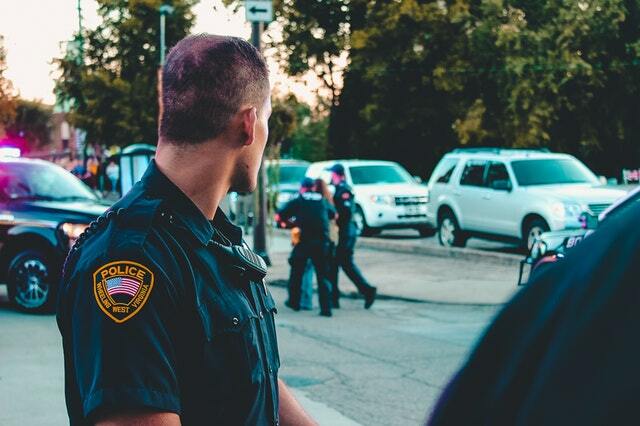 We regularly receive public sector orders for personalised badges, particularly for schools, police force, ambulance service and the armed forces. 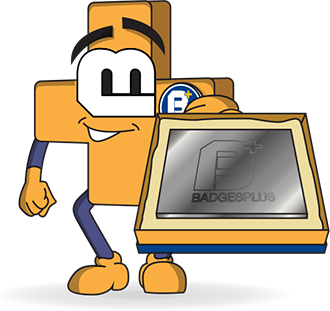 Public Sector organisations use bespoke badges for many purposes and objectives, from promoting the rank of a staff member, donation incentives for fundraising initiatives, as rewards for outstanding achievements within an organisation, custom pin badges can also be used as name badges. 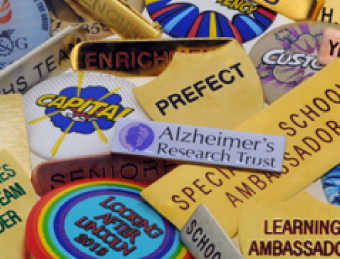 If you need help with the designing process, in-house designers can create you a high-quality badge from scratch, the same goes for all of our public sector personalised items. However many public sector organisations have custom badges created with existing company logos, emblems or a specific coat of arms with the inclusion of a small message or significant date. 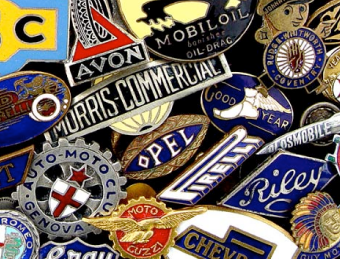 Custom badges can be manufactured using a wide variety of badge types and materials. 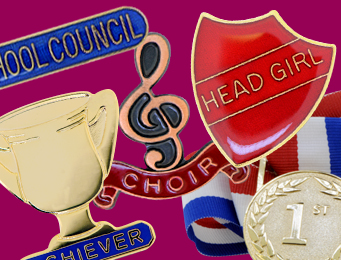 Some of our most popular bespoke badges are our bespoke enamel badges, die struck badges, bespoke embroidered badges and bespoke PVC badges, but our selection is much more significant. The most frequent use of personalised lanyards in the public sector is to hold ID badges and any other credentials that are required. Many organisations in the public sector demand that an ID card is visible at all times when the employee is on the work premises or when on shift making work-related visits, such organisations include social services, council workers and some roles within law enforcement. Custom lanyards will allow staff to keep credentials, identity cards and keys in one convenient place and won’t need to rummage around to find small cards to pass security measures in the office. Bespoke lanyards allow you to create a lanyard design that you can decorate with just about anything, such as company logos, company name or even a company motto, all of which allow you to promote and advertise your organisation when your staff members are out and about from the office. 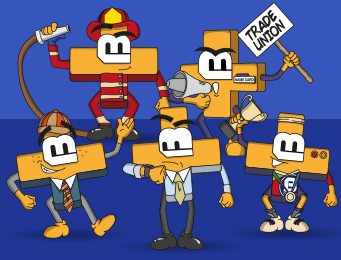 Often, public sector organisations will host award ceremonies to thank public sector workers for their service, to reward momentous acts and honour workers for something they have done that might be above and beyond the required. Bespoke medals go a small way in recognising the committed and brave individuals receiving the award. The personalised medal is physical token they can look back on for life and remember their achievements. The Bravery Awards, Commissioners Commendation Ceremony, Spirit of Fire Awards, Military Honours and Awards, HSJ Awards and the Health Hero Awards; to name but a few. We frequently hear about public sector services and organisations facing drastic government budget cuts. Healthcare services, schools, police force and fire services have taken quite the hit in recent years, and some organisations are resorting to fundraising initiatives to make up the difference. For example, schools and healthcare regularly fundraise for equipment that they might have had to eradicate from their inventory, or schools may fundraise to take students on educational day trips. On the other hand, some of the public sectors might fundraise for things that are not necessary, but to reward employees or pupils. 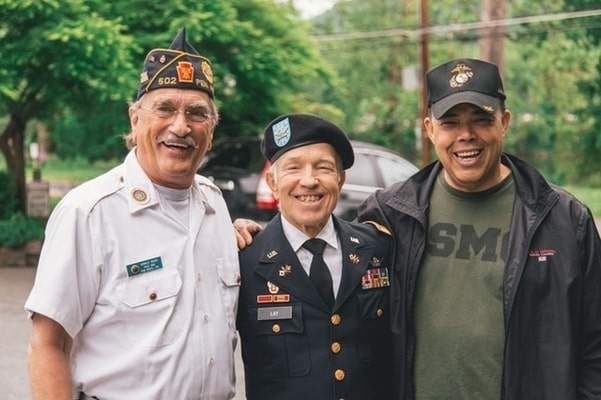 The army host regular fundraisers for injured soldiers and their families, schools might fundraise for local charities, and healthcare institutions often raise funds for comfortable family quarters of patients. Selling personalised rubber bracelets as a form of charitable fundraising has now proved to be an effective method of fundraising for many years now. Custom wristbands are a token of thanks to generous donators, but they can also act as a form of encouragement for people to gift the donation, to begin with. Not only this, when designing personalised wristbands effectively, they can help to promote your cause when the donator is wearing the custom wristband in public.